Last Updated: May 31, 1997met. For further information, call Karen or Gail at (401)942-5253. Are you interested in learning the art of figure skating? Are you interested in learning the active sport of hockey? Or are you simply interested in learning enough about skating to become a recreational skater? Whatever your interest may be, the first step that should be taken is to enroll your child in a basic skills program. Being affiliated with the United States Figure Skating Association, we utilize their Basic Skills Program which emphasizes proper balance and control and enables skaters at all levels to advance. Basic tests of achievement will be given at the end of the session. Karen Maloney's Skating School is a member club of the United States Figure Skating Association (USFSA). 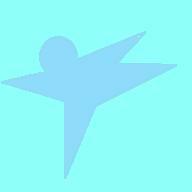 When you register with us, you will become a member of the USFSA. The United States Figure Skating Association, which was formed in 1921, is the national governing body of figure skating on ice. 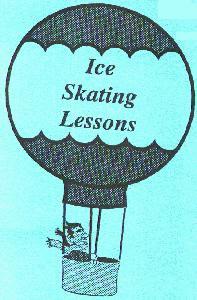 In 1985, the USFSA developed a Basic Skills program called "Skate With U.S.". This program was approved by the Professional Skaters Guild of America. the authority in professional figure skating. I have chosen to utilize this program since it was introduced in 1985. As a member of the United Figure Skating Association, each of you will receive a Basic Skills Membership Card, Basic Skills Record Book and a Basic Skills Patch. Karen Maloney's Figure Skating School .